Free Market Kids delivers a solid card with "Is That The Best You Can Do?" It is inspired to teach basics of financial literacy and negotiating skills, but it's fun whether or not you care about learning. It is as easy as Uno... but totally different. The games works with three people, but works best with four or more for the negotiations to get exciting. It is excellent for family gatherings, home schooling, or class settings. A match runs about 30-45min, but a single ~5min round can be fun and full of teachable moments. 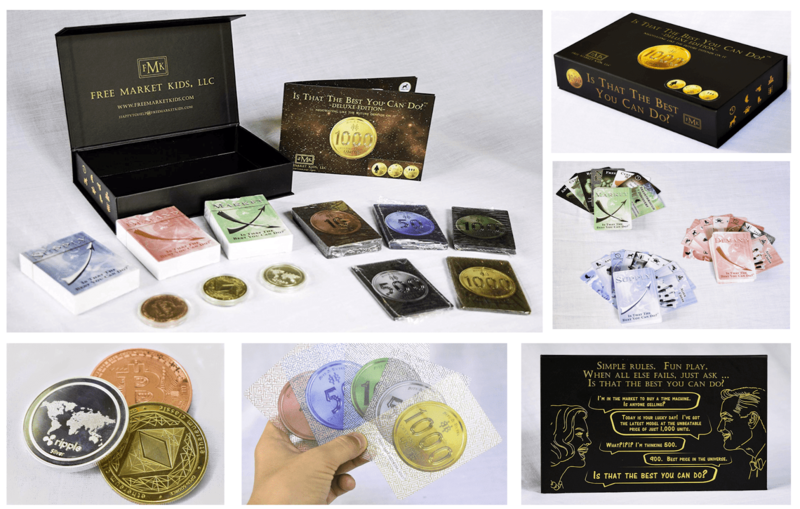 High quality materials, art, and design produced this Deluxe version. The box is like a book that can be stored like one. A magnetic closure/top is slick . 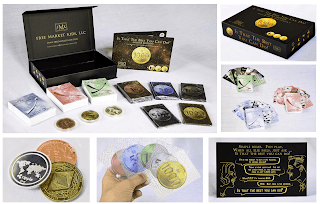 The currency, core to the game, are translucent, poker-sized "crypto-currency"---they are fun to hold and durable. Each player takes 7 Supply/Demand cards. Then the negotiations start. One player begins by offering to sell or buy an item (all are Sci Fi based.... like flying cars, robot dogs, alien chess, etc.). Then... the others chime in. Some will want to buy, and others enter as competitive sellers. Everyone has different goals (ie buy-for-less-than OR sell-for-more-than). Pairs negotiate, come to a price, and are awarded the difference between their card value and the end-price. Then they replenish their deck of 7. It is easy, but different than most buying-trading games. Only takes a minute to pick up. To add spice and learn more, there are Market Cards. Instead of replenishing one's deck with Supply or Demand cards, one can pick a Market card that introduces one-time events; there are 9 flavors (ie everyone holding a Robot Dog gets taxed! Or arbitrage is enabled, so you can buy/sell to yourself...and seven more events). Free Market Kids are going to spring board off this, as they are preparing lesson plans and game-add-ons to stimulate learning. I suspect they will create a basic (non Deluxe) set that just has the basic cards and will cost less. Obscure, Awesome Arcana for RPG-philes: Firestorm is very dark (authentically “grimdark” in fact as discussed below), young-adult fantasy infused with RPG/Warhammer history. The pace is ridiculously epic, belying the purpose of the first book: introduce four adventures and the titular antagonist, Zagor. The heores are the trope-typical band of four: Braxus the Warrior ; Anvar the Barbarian; Stubble the beardless Dwarf; a female wizard Jallarial. In the span of every few pages, armies are introduced and destroyed; global swathes of destruction and conflict occur constantly; giant monsters come, kill, and then are thwarted or left to destroy. Very intense. The action is so fast and compact, that it is difficult to keep pace especially if the reader is not familiar with the series. For instance, the “Casket of Souls” artifact plays a key role in this book; but without reading the other books in the franchise, the reader would never know why it is suddenly introduced and used. 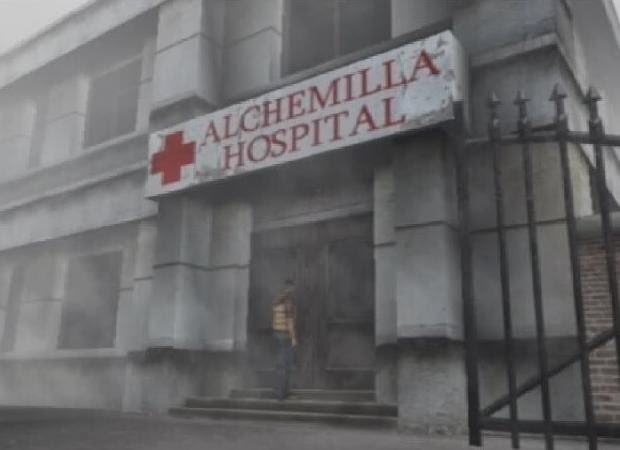 Die-hard RPG would devour this, if they can track it down. 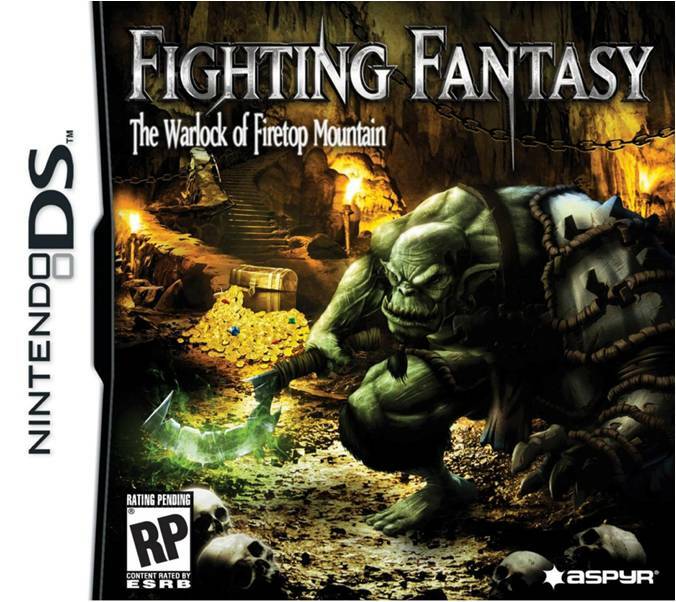 It shows the evolution from Fighting Fantasy into the Warhammer games. 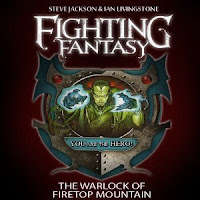 Fighting Fantasy – RPG gamebooks and Warhammer: My gateway into the Sword & Sorcery genre was most likely the Fighting Fantasy books (choose-your-own-adventures + dice) created by Steve Jackson and Ian Livingstone in the early 1980's (Games Workshop founders; these two would then co-found Warhammer). Before personal computers & smart phones could satiate the need for solo adventuring on the go, these books rocked. 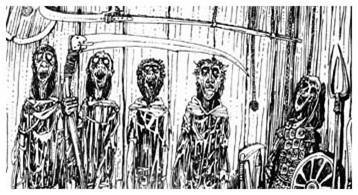 They were full of disturbing illustrations that still haunt me to this day. 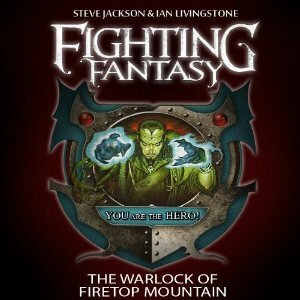 Interestingly, select ones (like Warlock of Firetop Mountain and Steve Jackson’s Sorcery) are now available on Kindle from Worldweaver and iTunes by Tinman games. The tablet evolution has revitalized these game books, check them out! Ostensibly marketed toward the young adult crowd, these are full of darkness. The artwork of the Games Workshop has always been top notch. 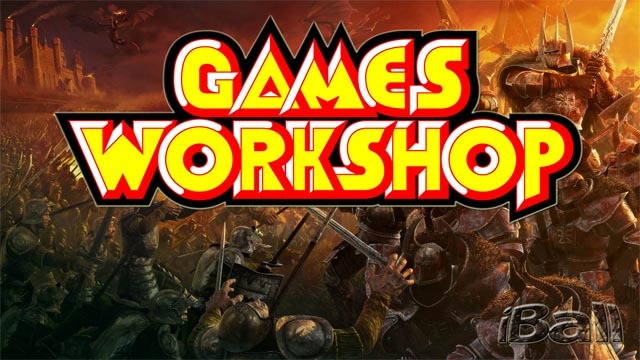 The origin of Grimdark chronicled: Many cite Grimdark’s name as being evolved from the tagline of Game’s Workshop’s sci-fi brand of fiction/games: Warhammer 40,0000. The tagline follows: "In the grim darkness of the far future, there is only war.” Of course, GW also produces the fantasy Olde World line up too (medieval fantasy). Check out GW’s Black Library for their books. So before Warhammer 40,0000, what did GW produce? What spawned this tagline of Grim Darkness? The answer: Fighting Fantasy. 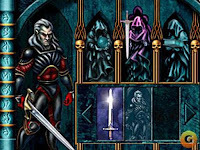 Its development is chronicled in a new book, and the series has been revived in App/eBook form. 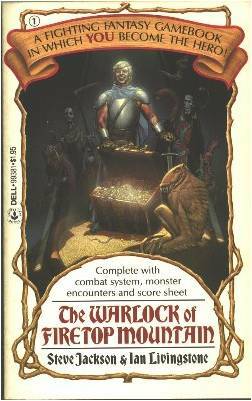 Reading You are the Hero alerted me to awesome evolution of Zagor, the warlock in the first The Warlock of Firetop Mountain gamebook. Diehard Grimdark aficionados will hunt down The Zagor Chronicles. Darth Maul , Zagor and Iain McCaig : Before designing the iconic Darth Maul for Starwars Episode I: The Phantom Menance, Iain McCaig had a lengthy collaboration with Ian Livingstone. Darth Maul is actually evolved from a cover from the FF series #5 City of Thieves. As the FF universe grew, they made a new type of puzzle book in which reader had to decipher a hidden spell from illustrations Casket of Souls (the casket has since become part of the Tomb King artifacts in Warhammer). Sallazar the Wizard is the narrator of “Casket” and his history becomes intertwined with several heroes in Firestorm and that of Zagor the necromancer. In the Legend of Zagor, readers can “become” one of 4 heroes which they can read in the novel Firestorm: featured are the main heroes in Firestorm....Braxus the Warrior ; Anvar the Barbarian; Stubble the beardless Dwarf; Sallazar the Wizard (in Firestorm, Sallazar is replaced with a female wizard Jallarial). Labels: Games, Grimdark, Reviews - by S.E. 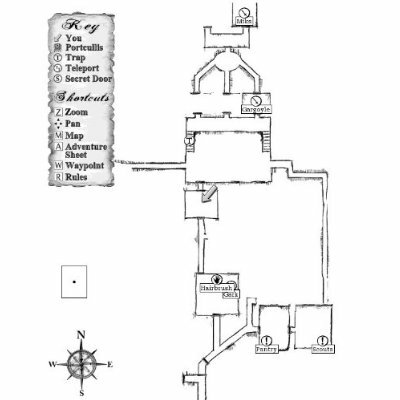 Before hand held electronics (early 1980's), Sword & Sorcery geeks were enthralled with choose-your-own-adventure-books with a Dungeons & Dragons style of character development and adventure (dice required, but it was still portable adventure); in 1982 the best arrived in the form of The Warlock of Firetop Mountain, the first in a series created by Steve Jackson and Ian Livingston (famed originators of Games Workshop which spawned the Warhammer game system (table-top warfare) and the Black Library (awesome gritty sci-fi and fantasy). The artwork of the Games Workshop empire has always been top notch. The image below from Section 122 of The Warlock of Firetop Mountain has haunted me for two decades (artist = Russ Nicholson)! 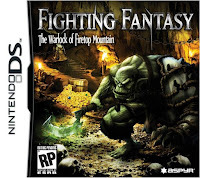 Still available by hardcopy, they are making their way in 2011 to the Playstation and the Ninendo DS, according the Fighting Fantasy website and PSPminis (PSP version to be made by Laughing Jackal). An electronic, Kindle edition is even available, which may spark a rebirth in the RPG-choose-your-own-adventure-style books as they become blended with the video-game. 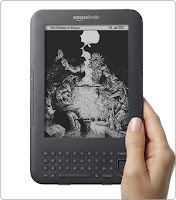 The Kindle Active Content version (made by WorldWeaver) is well translated into the electronic form. 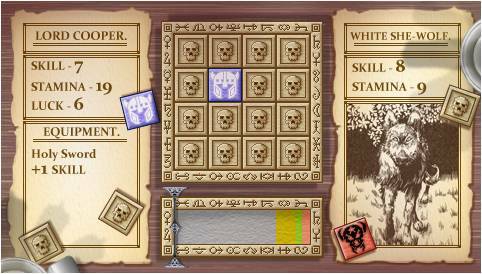 Several Way Points allow you to bookmark/return to sections upon untimely deaths; An automapping feature adds a new dimension to the game, tracking your progress (with options to use again in subsequent tries through the book); the battles are intense, and you even have choices on how to perform the dice rolls. 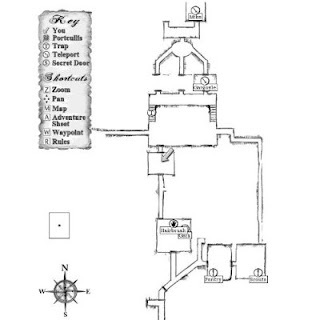 Oh...on the way is the Kindle Version of Deathtrap Dungeon! 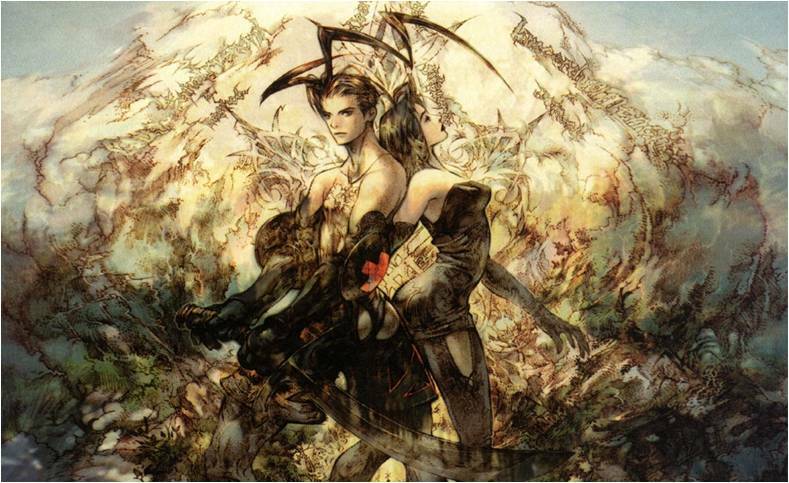 On a related note, the legendary RPG for the PS-Vagrant Story (2000) is also finally becoming available for the PSP in the US this year. 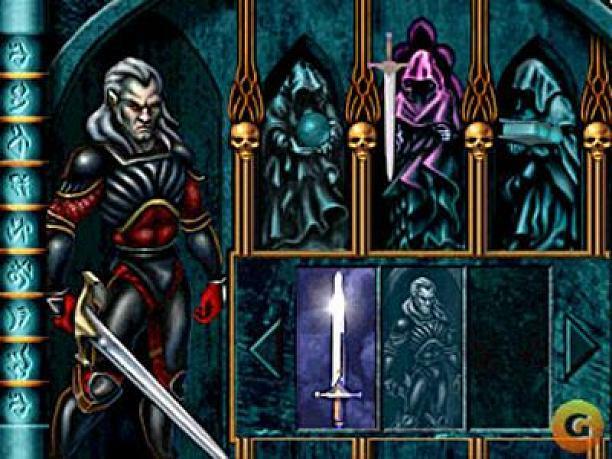 Actually, a must-have from PSN is the already available Blood Omen Legacy of Kain (1996), the game that launched the Soul Reaver and Blood Omen series.